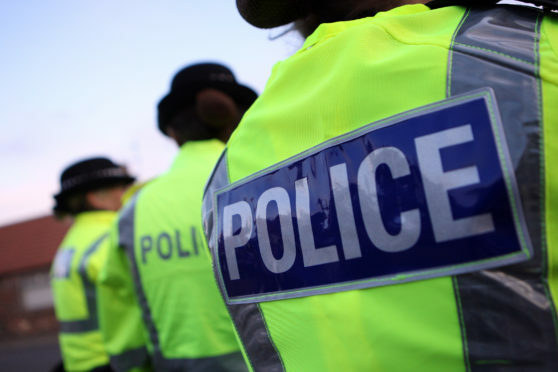 Police in Nairn are appealing for information following the theft of a substantial quantity of lead from a cottage roof. The theft, from the Boath House cottage in Auldearn, was discovered around 1pm on Friday last week and is believed to have happened the day before. Constable Dan Whittingham said, “The people responsible for this theft would have taken some time to strip the roof of its lead, likely requiring ladders and a vehicle. You can contact Police by calling 101 and quoting crime reference NM/3287/18 or alternatively contact crimestoppers anonymously on 0800 555 111.